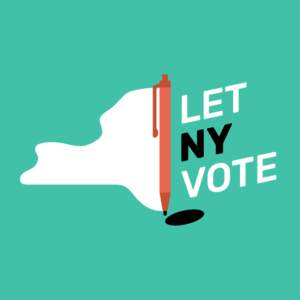 The Andrew Goodman Foundation will stand with the Let New York Vote Coalition on Monday, January 14 for an Albany Day of Action. New York, a beacon of change and progress in the United States, desperately needs comprehensive voting reform. New York voters often face long lines, unreliable technology, and difficulty with the absentee ballot process. 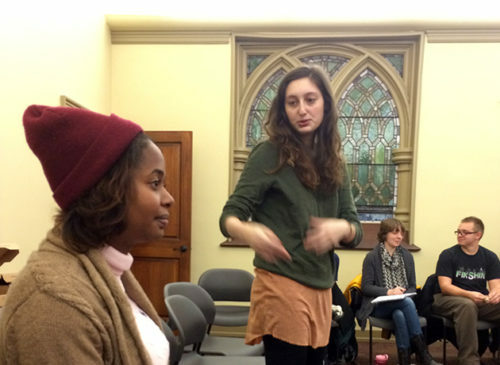 For many New Yorkers, elections mean having to choose between casting a ballot or going to work. Despite these challenges, almost 5.8 million voters turned out on Election Day in 2018. Many of these New Yorkers waited in line for two to three hours to ensure their voices were heard. That’s why the Empire State must pass this voting reform to ensure that democracy works for everyone. On Monday, lawmakers in the New York Legislature will consider bills that could mark the first voting reform victory in over 100 years. 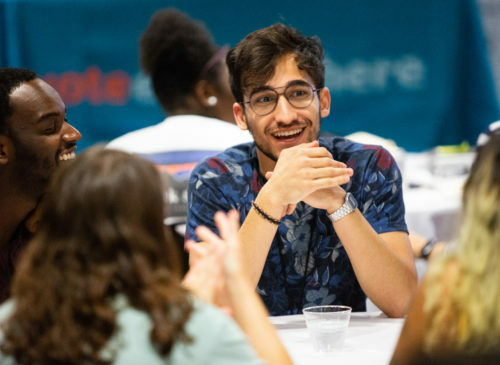 These bills include automatic voter registration, early voting, no-fault absentee voting, consolidated primaries, voting restoration for people on parole, and pre-registration for 16- and 17- year-olds, among other voting improvements. This necessary reform will help everyday New Yorkers advocate for the kind of change they envision for their families, schools, and neighbors. 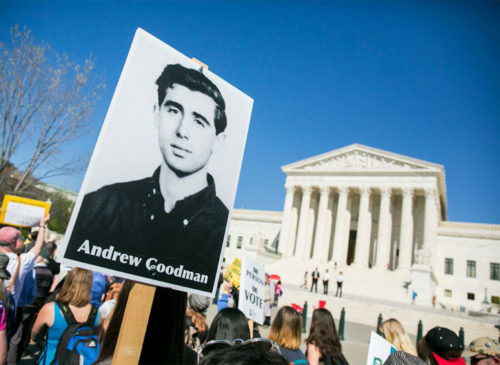 Andrew Goodman, who was murdered during Freedom Summer of 1964 while registering African Americans to vote in Mississippi, was a New Yorker, born and bred. The Andrew Goodman Foundation’s Vote Everywhere Ambassadors carry on the fight for voting rights today in 24 States and Washington D.C. Our cohort of 9 universities in New York State that train students to “live the legacy” of Andrew and the other Civil Rights advocates of the ’60s by championing democratic values and, especially, equal access to the ballot. New York should serve as an example of easy and equal access to the ballot! Voting is a cornerstone of our democracy. New York must champion voting reform that is comprehensive, equitable and impactful. Join us on Monday, January 14 as we make the dream of a stronger, more inclusive New York a reality!